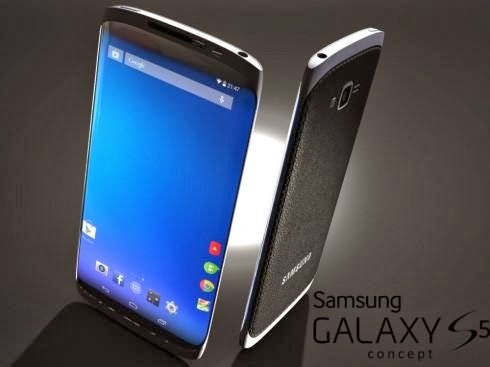 Samsung Galaxy S5 will come with a bezel-free display according to the Korea Herald citing industry and the smartphone is said to feature a fingerprint scanner which will be embedded in the display and will only be available at its bottom left and right sides. Also it's being said that screen panels with full support for fingerprint scanning are tipped for the second half of this year. According to reports and images of the galaxy s5 box it will come with a 5.25" QHD display (2,560 x 1,600) pixels and it will be slimmer than it's predecessor. I guess all we have to do is wait until 24th of February when Samsung will release the smartphone.